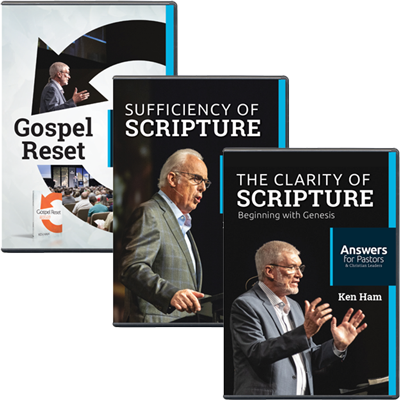 Hear from Ken Ham and Dr. John MacArthur as they inspire and teach hundreds of pastors at the Answers for Pastors Conference. 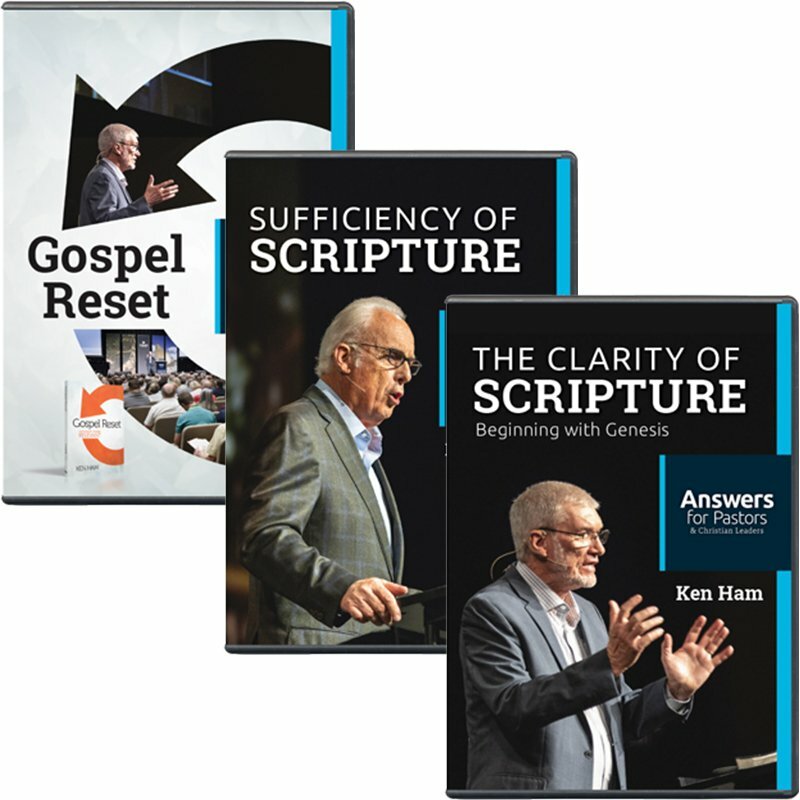 Ken Ham teaches from Acts 3 and Acts 17 at the Answers for Pastors conference. Discover how to be more effective in reaching the lost with the truth of the gospel!